New York: Random House 249 pages. Book is in Very good condition throughout. 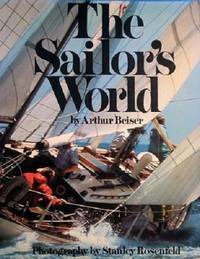 In A Sailor's World, Success Is The Ability To Harmonize The Quality And Character Of A Boat With The Demands Of Wind And Water.. Unknown. Pictorial Soft Cover. Very Good/None Issued.